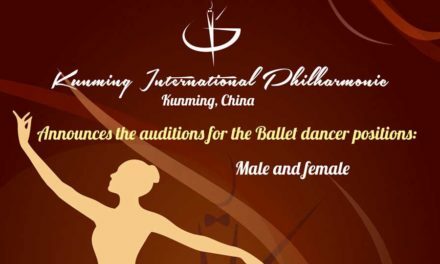 Punchdrunk International is looking for male and female dancers for their current production of Sleep No More in Shanghai. Punchdrunk International is looking for male and female dancers for their current production of Sleep No More in Shanghai. Punchdrunk are pioneers of a game changing form of theatre in which roaming audiences experience epic storytelling inside sensory theatrical worlds. 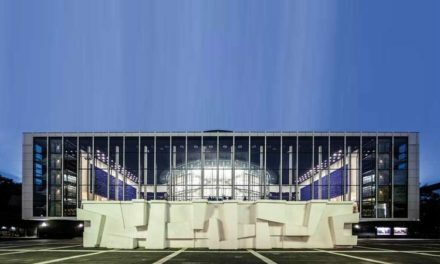 Blending classic texts, physical performance, award-winning design installation and unexpected sites, the company’s infectious format rejects the passive obedience usually expected of audiences. Their performance style requires committed, versatile dancers with very strong improvisation and devising skills. They should be a dynamic and charismatic performer with strong contact/ partnering skills and an interest in acting and narrative. 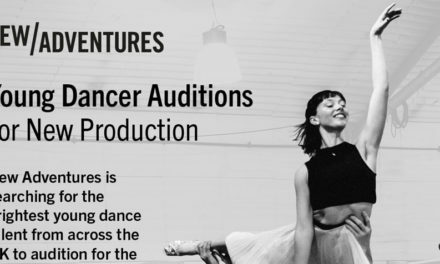 An excellent contemporary dance technique and a minimum of 3 years professional experience is essential. We are especially keen to meet with dancers who are fluent in Mandarin however this is not essential. Please note that successful applicants will be required to pass a physical assessment to be eligible for a China visa. Full availability from August 2019 to September 2020 is required. To pre-register please email: casting@punchdrunk.org.uk by 12pm (midday) Wednesday 3rd April 2019.